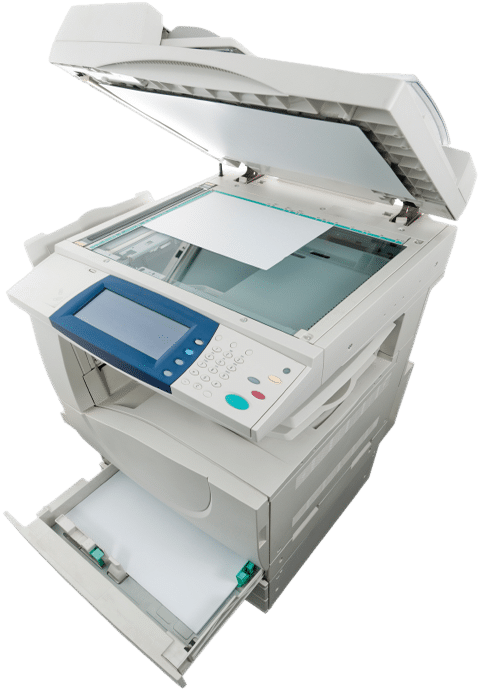 It is becoming more and more popular these days for a copier rep to sell a device that can only work for a few years, but the initial price point is great and gets you hooked in with the company for a 5 year contract. This is similar to having a cell phone and finding out at 6 months into the contract the phone is garbage. If you are buying a copier, it is important to think through the whole copier life cycle. It needs to be purchased understanding exactly how long it needs to last and how to ensure everyone stays happy with the copier. We are here to help you pick the perfect copier for your office. We would love to help your company. Call us today to get a quote.